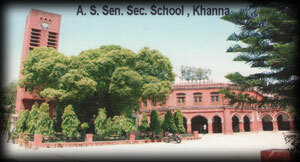 Anglo Sanskrit High School, Trust & Management Society was formed in the year 1915 by prominent citizens of khanna. The society was registered under “Societies registration Act, 1860 at Lahore with Certificate No. 32 dated on 17/11/1932. 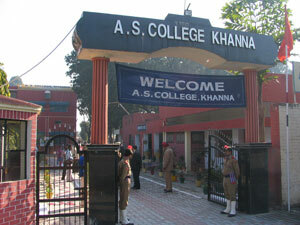 The society comprises over 4600 members/donors of khanna. They elect managing committee every three years, which further elects its office bearers every year. The society is a no-profit, non – commercial organisation, committed to spreading education in rural areas. Main objective of the society is to promote liberal education in Arts, Sciences, Humanities and technical education of National/ International Standards at nominal fee with liberal concessions to the needy and meritorious students. The society has vast experience in the sphere of education and has established four colleges & three schools. 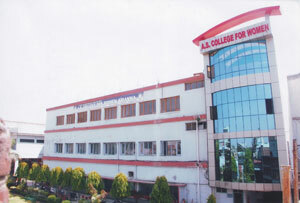 The college is approved by AICTE & Punjab Govt, and affiliated to Punjab technical university, Jalandhar. The institute is in its initial stages. The college has been a Premier Multi-faculty institution with NAAC A+ grade. It is rated one of best colleges of Punjab. The college is affiliated to Panjab University, Chandigarh with strength of more than 2000 students. The college is a Premier Multi-faculty institution with NAAC B ++ grade. It is affiliated to Panjab University, Chandigarh with the approximate strength of 1500 students. The college is affiliated to Panjab University, Chandigarh and approved by Pb. Govt. & NCTE, jaipur. 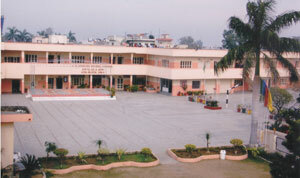 The college has 100 seats and is determined to achieve excellence. It is affiliated to Punjab School Education Board, SAS Nagar, Mohali. The school is one of the oldest institutions of the area. It is a Punjabi medium school with strength of more than 2000 students. Senior Wing : The school is one of the best English medium school in khanna and surrounding area. It has honour of producing renowned Doctors, Engineers, Civil Servants & Police Officers in the area. 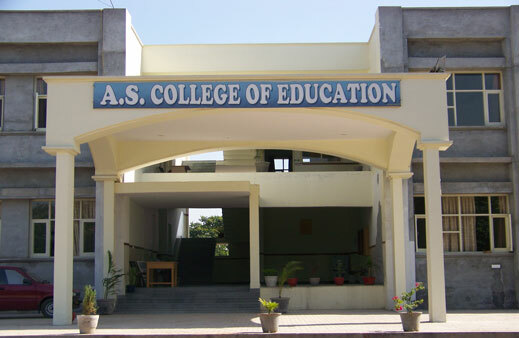 It is affiliated to C.B.S.E., New Delhi and providing education to approximately 2500 students. 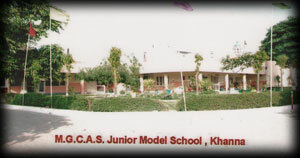 Junior Wing : Trust is also managing A.S. Modern Senior Secondary School, Junior Wing which was established in 1971 in the different premises than A.S. Modern Senior Secondary School, Khanna. 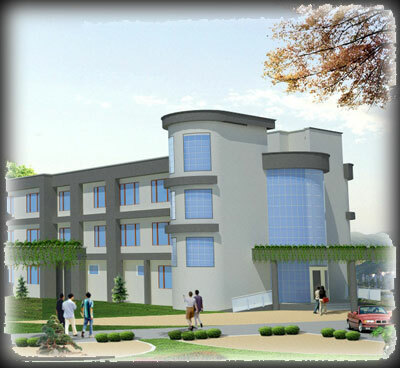 Affiliated to P.S.E.B, Mohali and situated in the premises of A.S. Senior Secondary School. It is a English medium school with approximate strength of 400 students.